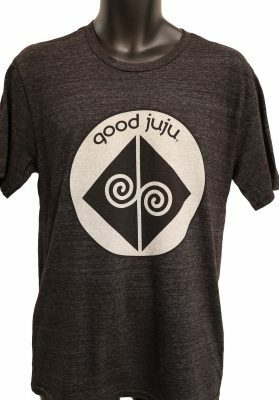 Our Unisex Good Juju Athletics tee is for the person who exudes energy and loves to work up a sweat! 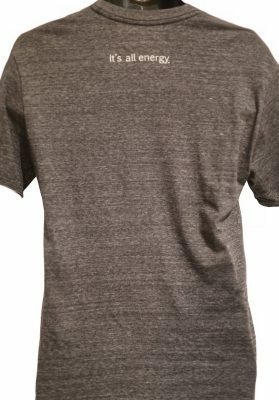 Made with a poly blend, this tee helps absorb moisture. 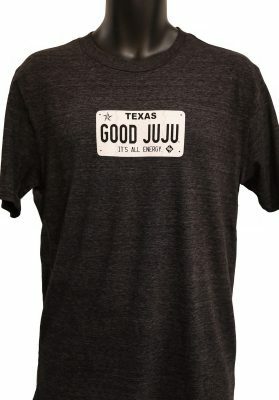 This tee is for a guy who wants to spread good juju around and know that it comes back in droves. 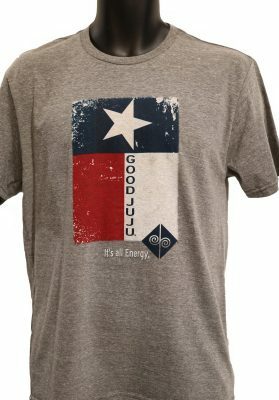 Logo design says: Good Juju Athletics, It’s all energy with our Registered Trademarked emblem. 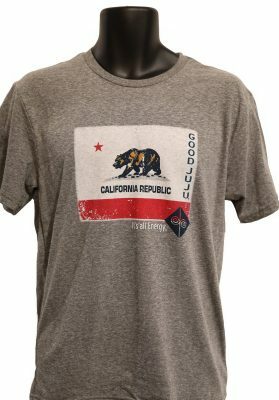 This poly blend shirt is a great shirt to wear when you run around and have fun! 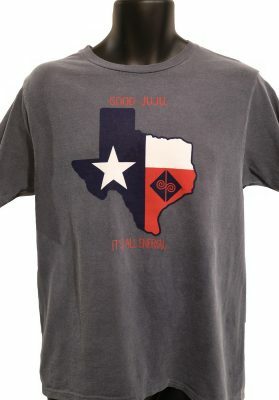 Men and women look great and feel great sporting this shirt!!! !